Our ELPLP89 Epson lamp replacement comes with a genuine original Osram brand projector bulb inside. The ELPLP89 lamp is rated 2,300 lumens with a lamp life of 3,500 hours (5,000 hours in Eco Mode). Beware of replacement lamps being sold elsewhere with generic bulbs inside that have lower quality, reduced lumen output and shorter rated life. Trust Pureland Supply with a 180 day warranty, 5-star Google rating, and free ground shipping. ELP-LP89 Epson Projector Lamp Replacement. 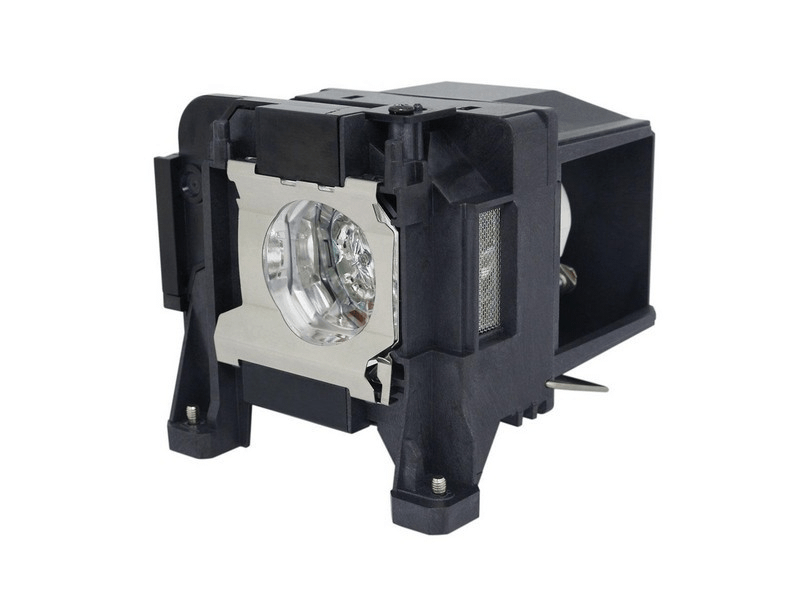 Projector lamp assembly with Genuine Original Osram P-VIP bulb inside. I have now purchased 3 bulbs for my Epson 5040ub projector to replace the one that came with the projector. The Pureland bulb is the only one of the 3 that is giving me the same brightness I had with the original Epson bulb. A bit more expensive than others, but definitely worth it to me to be able to get my projector back to normal again. This Epson lamp works great and is brighter than others we have tried.